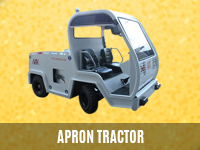 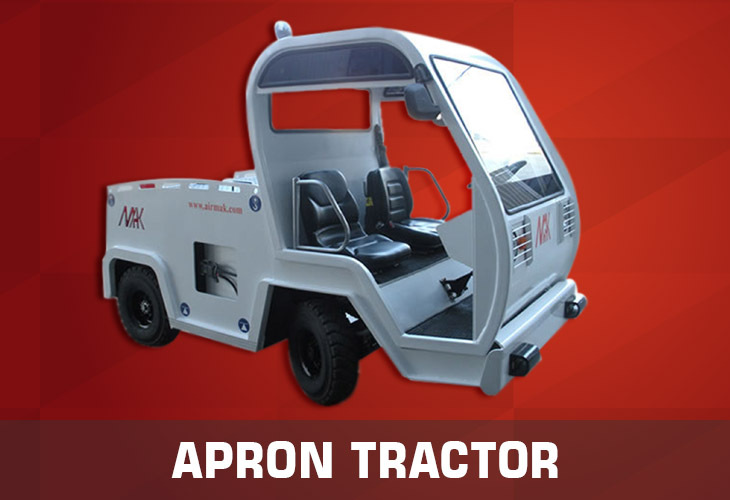 Apron Tractor is an essential part of ground support equipment and serve multiple purposes. 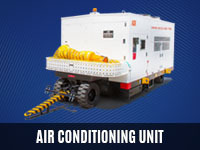 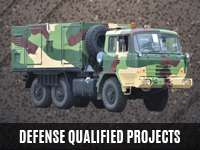 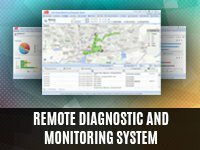 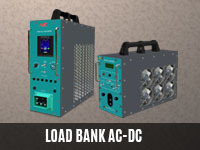 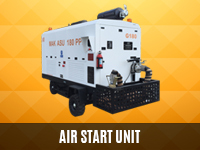 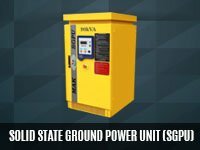 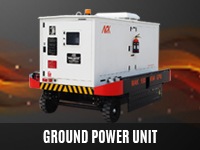 They are used to tow ground support equipment, baggage carts and any other equipment. 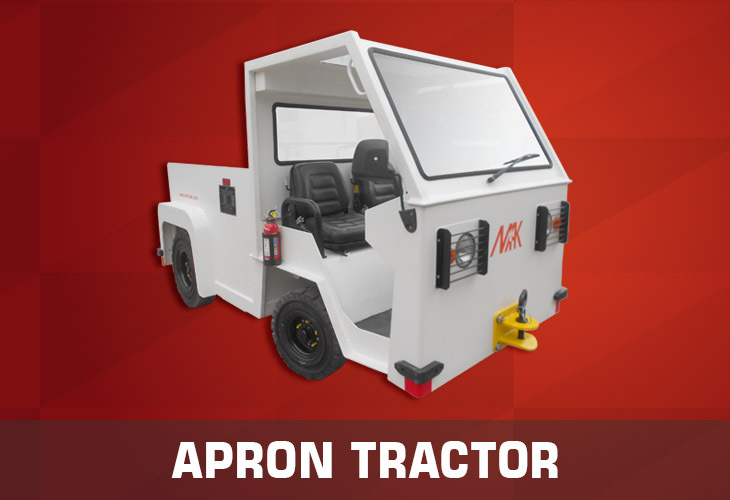 MAK AT20 is the popular product variant of Apron tractor.